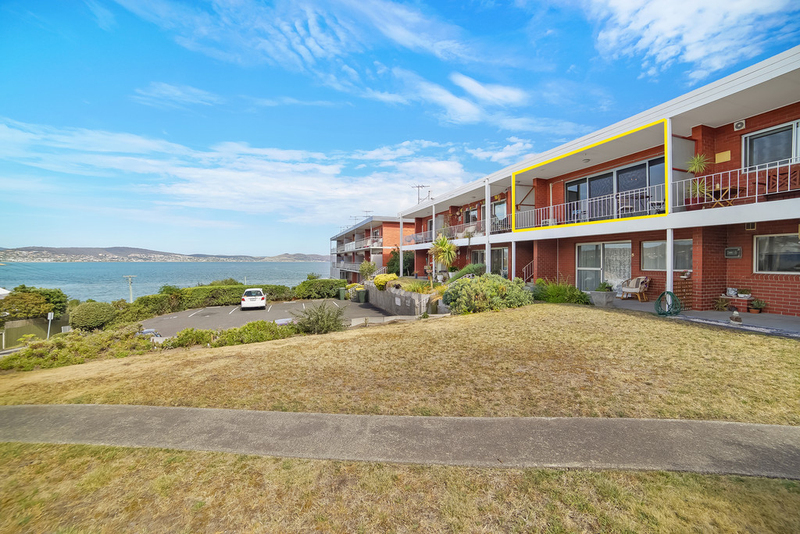 Hit the jackpot with this two bedroom beachside bonanza with unbelievable views and position. 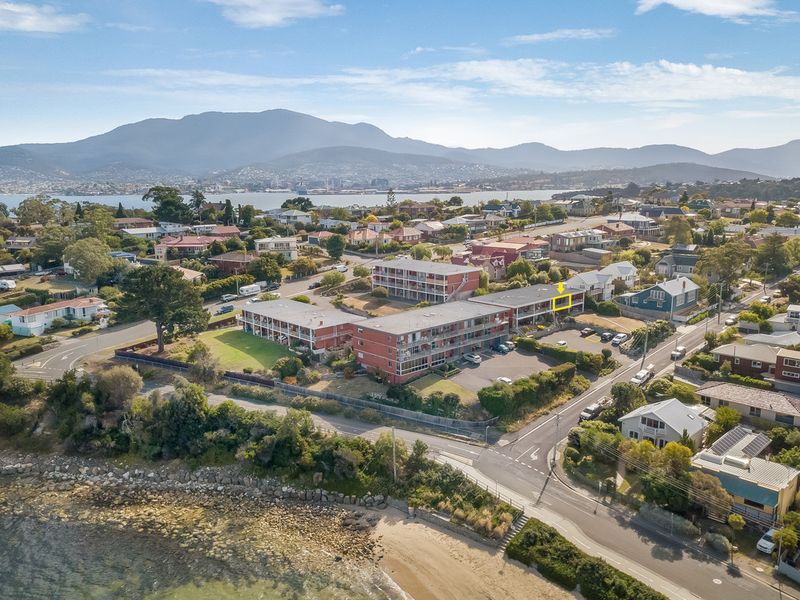 Literally 30 seconds from the beach, benefit from superb unit living with everything at your fingertips - beach, shopping, walking trails and there is no finer view of Bellerive Beach than that from your living room window. Your front yard is your new beach playground stretching out before you like a sandy carpet snaking its way round to Bellerive Bluff. If the beach fails to inspire catch the best sporting action from the comfort of your couch as you sit arms length from Blundstone Arena. You are so close you might even catch a Darcy Short six! 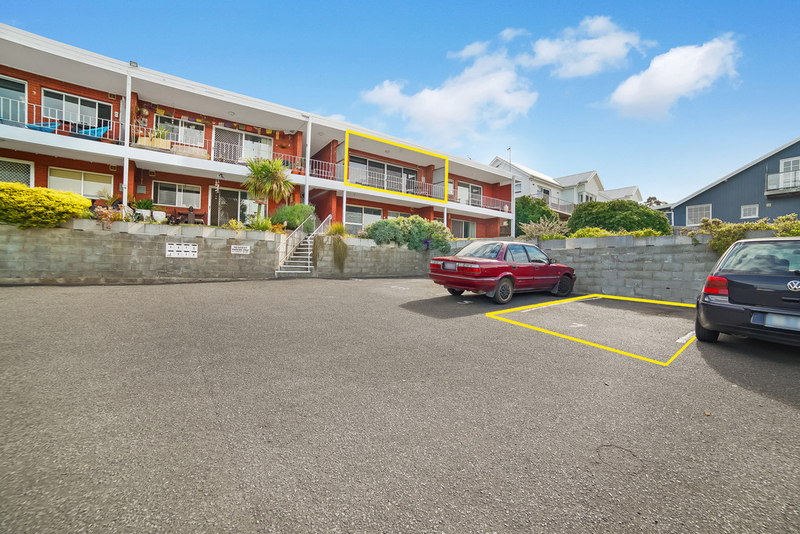 Located on a quiet side street, with a prized elevated position, sits a double-storey block of red brick units. Number seven Chapman Gardens' occupies the top level and surprises on entry with modern interiors transforming the dated residence into a contemporary retreat for any working couple or professional. The open living area with polished concrete is large and sun-filled courtesy of full-length windows to embrace light and views. Rolling blinds let you control exposure and interaction with the outside world. 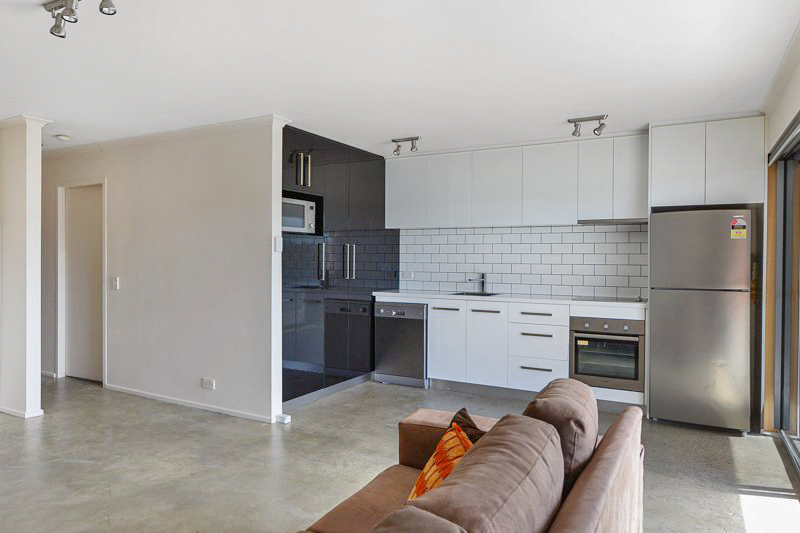 The kitchen occupies the same space with new outlays delivering perfect presentation and stainless steel appliances. 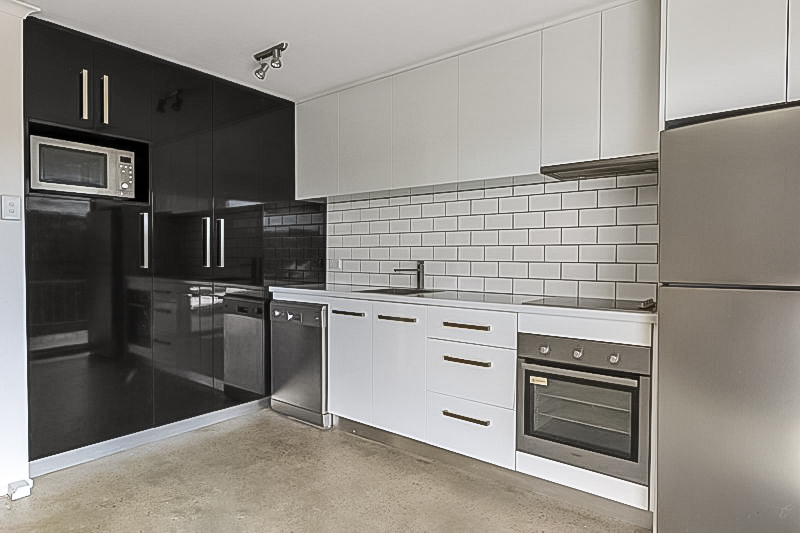 A white brick splashback connects with the building's exterior and provides a feature for a functional and well-equipped kitchen. 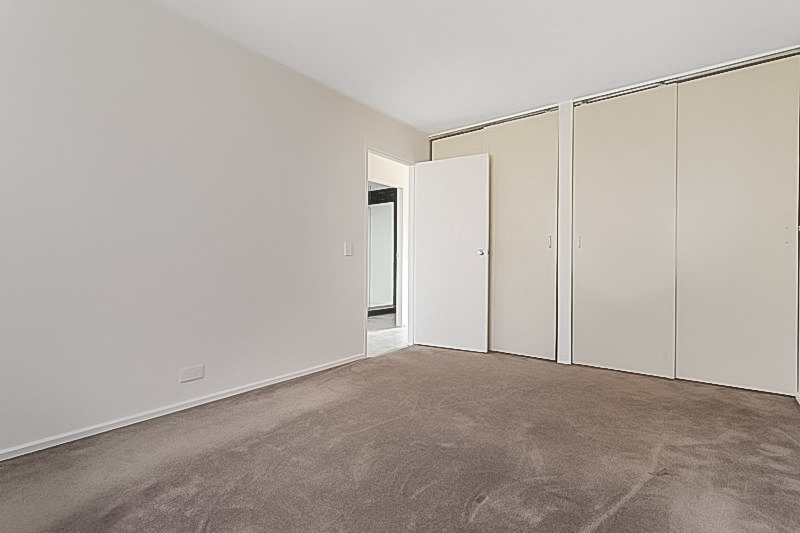 Two bedrooms sit at the rear of the unit both with built in robes and rear windows to capture extra light. 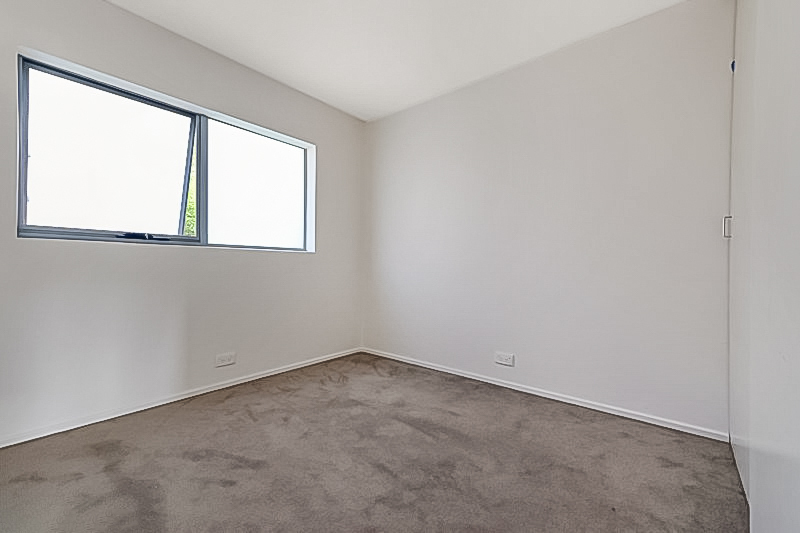 One bedroom presides as the master with greater floor space. 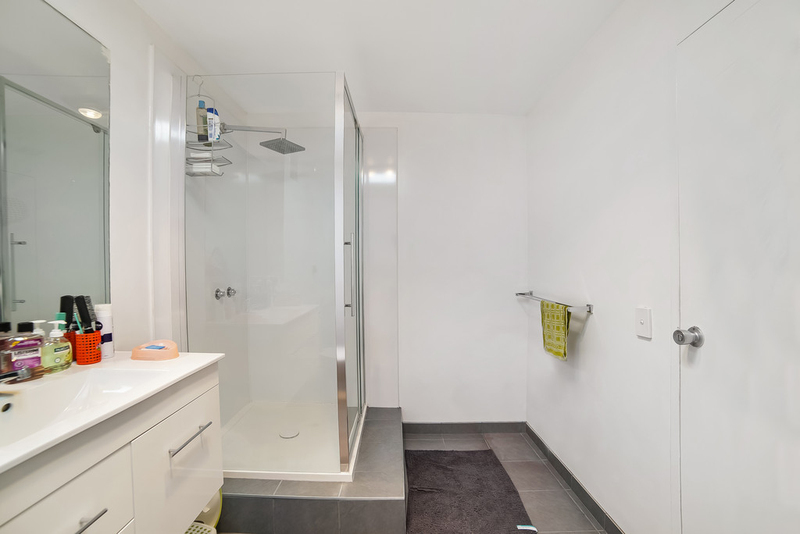 A recently renovated bathroom sits perfectly between living and sleeping quarters. 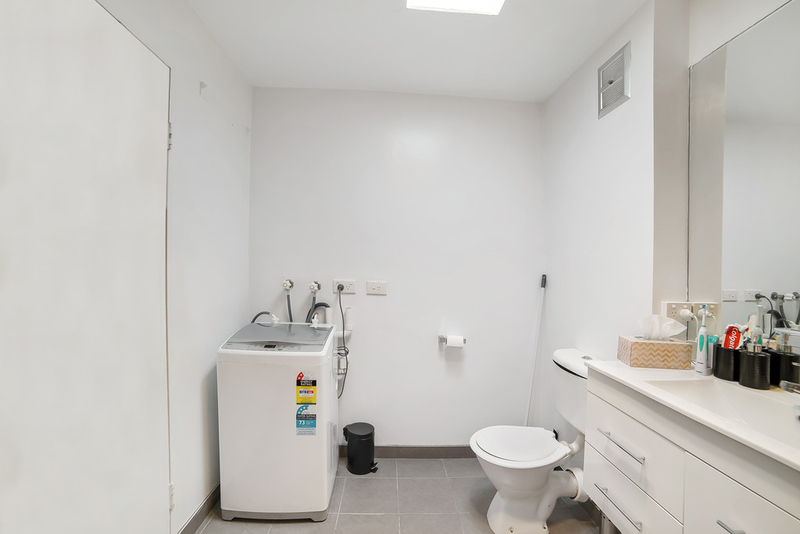 Black raised tiles feature and provide a backdrop for a generous walk-in shower, off-the-floor vanity and toilet with washing machine tucked discreetly behind the door. One thing about living at this location, there is plenty to keep you busy. 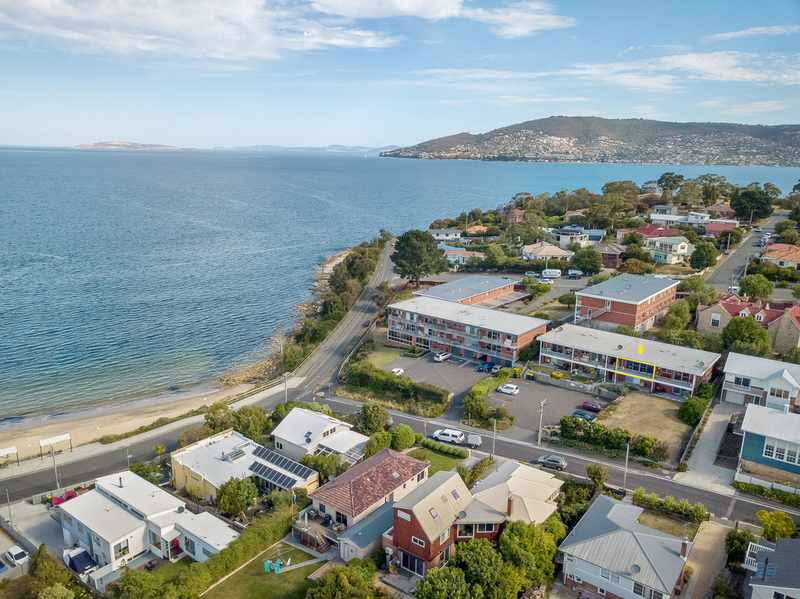 Frequent the local Fish Bar for tea (one minute stroll), walk the beach or meander further via the Clarence Foreshore Trail winding its way round to the Bellerive Marina. 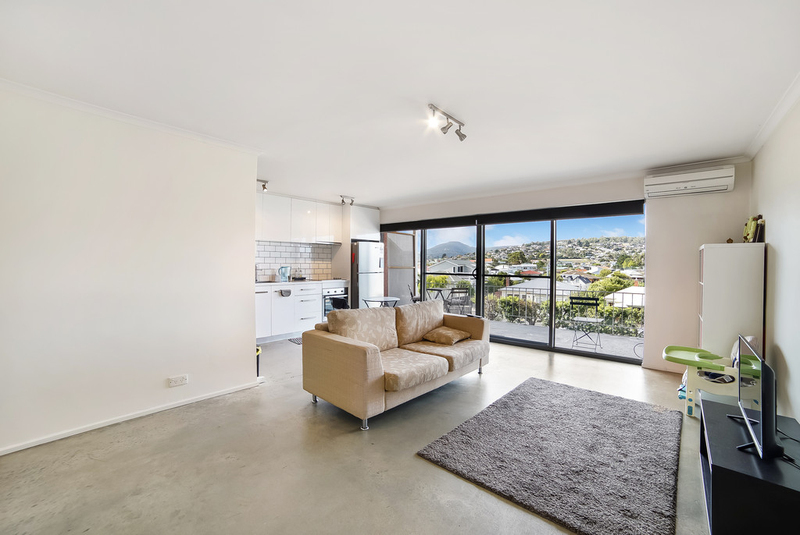 The Bellerive shopping precinct, Eastlands and local Salamanca Fresh is also close at hand. 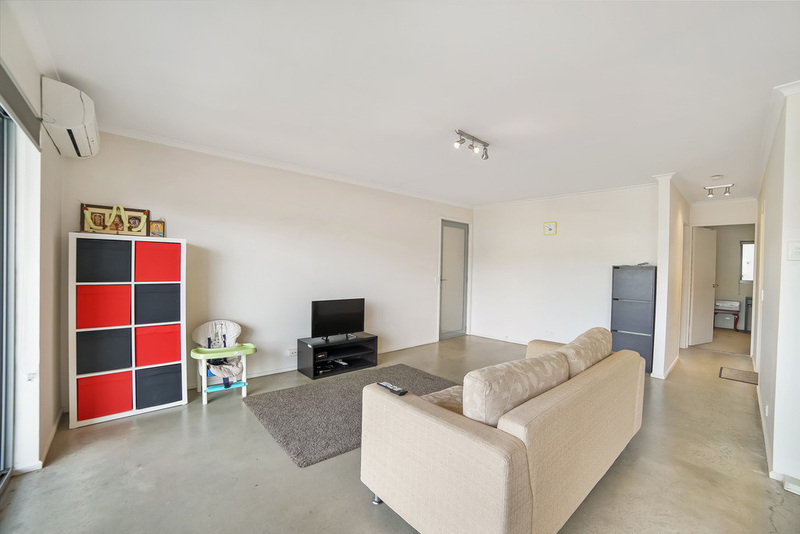 If you are in the market for unit living then you definitely need to be in the running for this hotly contested jackpot. Call Ant or Simon to arrange your inspection.